Nestled among towering oaks and dappled sunshine, the outdoor classroom at Messiah Moravian Church and Preschool provides a welcome respite from the sometimes confining walls of a traditional learning environment. Aided by a grant from the US Fish and Wildlife Service, the preschool and church were able to construct a one of a kind outdoor space specifically designed to stretch the imagination and enhance the growth of every student at the school. 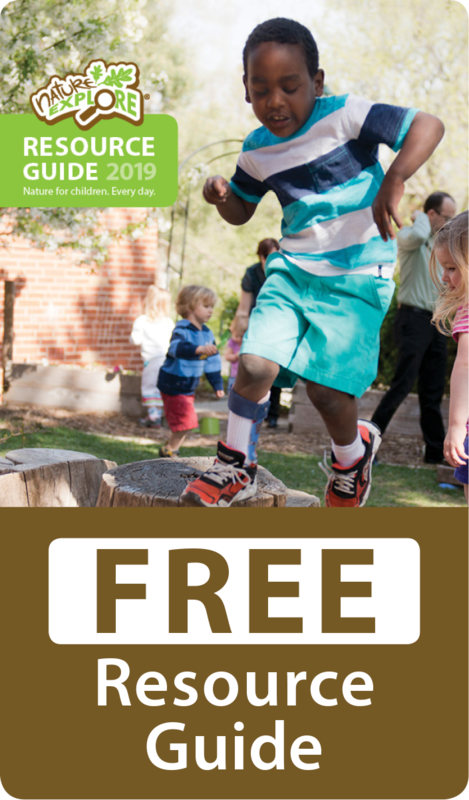 The US Fish and Wildlife Service partnership with Messiah Moravian has also provided additional educational resources and regional plantings for the Nature Explore Classroom. The highlight of the outdoor classroom is the pollinator garden specifically designed to support the life cycle of the monarch butterfly. The habitat has allowed both teachers and students to walk side by side down the path of natural discovery with hands-on teaching and observation. 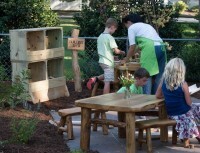 Children are also encouraged to participate in the tending of the butterfly habitat by being active participants in the care of the garden and plants. 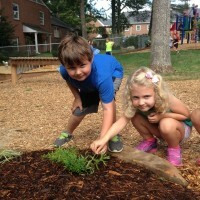 By caring for the trees and plants in their outdoor classroom, the children are effectively learning the life skills of environmental responsibility and self-confidence, as well as honing their skills of observation. The Nature Explore Classroom at Messiah Moravian Church and Preschool is a welcome addition to the residential area where it is housed. 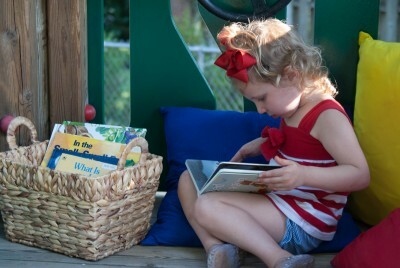 Both children who attend the preschool, as well as local community members, benefit from what the space provides. Continued cooperation with the US Fish and Wildlife Service will help the Nature Explore Classroom at Messiah Moravian maintain its presence in the region as a pioneer in the incorporation of nature into everyday childhood learning and discovery.